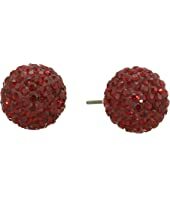 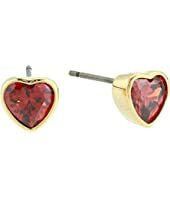 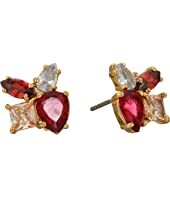 Kate Spade New York Flying Colors Cluster Studs Earrings MSRP: $48.00 $22.94 Rated: 5 stars! 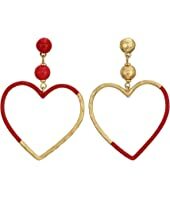 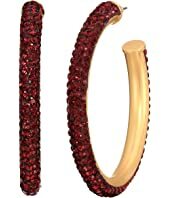 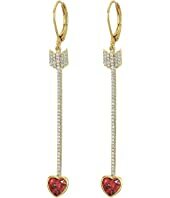 Kate Spade New York Razzle Dazzle Hoops Earrings MSRP: $78.00 $54.99 Rated: 5 stars! 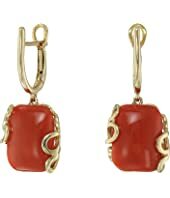 Miseno Sea Leaf Yellow Gold Cushion Cut Earrings MSRP: $3,900.00 $1,755.00 Rated: 5 stars!